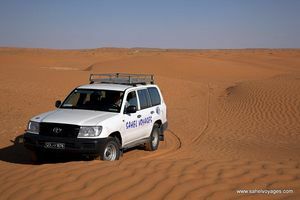 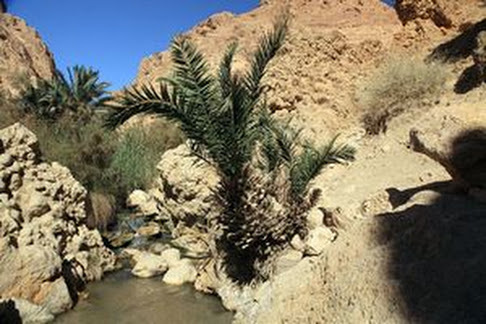 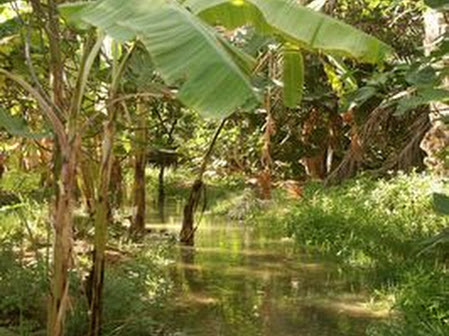 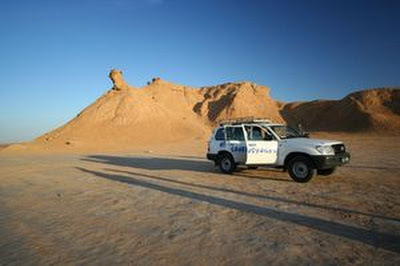 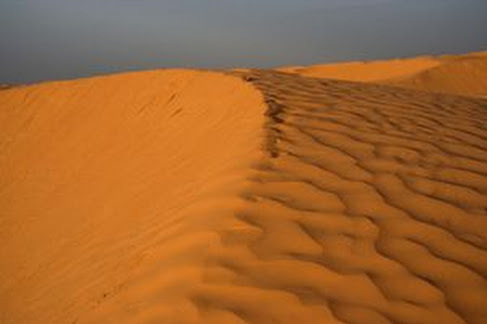 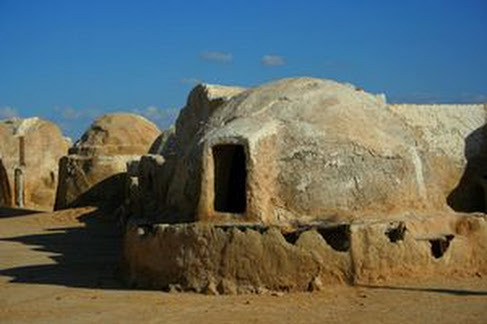 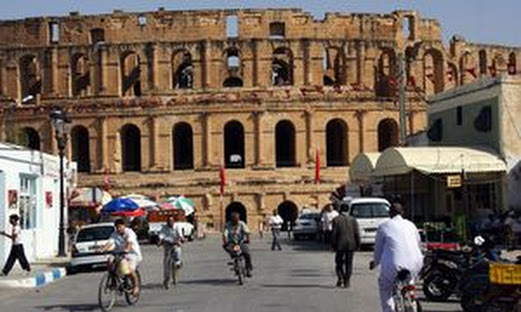 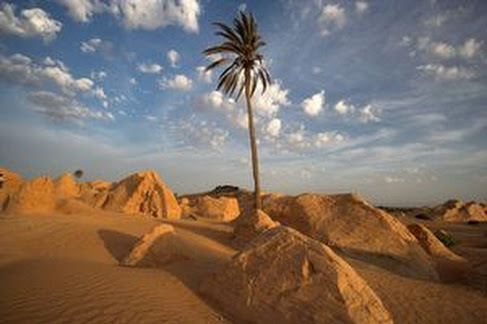 During 3 Days (Jeep) Safari you will see as much as possible in the south Tunisia in 3 days. 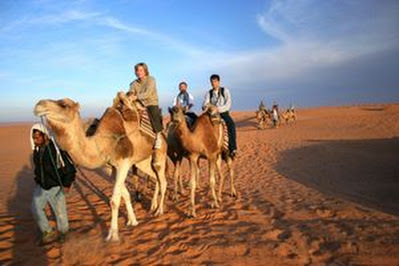 The itinerary includes all the attractions of Sahara Explorer tour and much more… You will see the places that are very seldom visited by tourists like mountain village, Chenini, Medenine and know from the “Star Wars” Ksur Hadada. 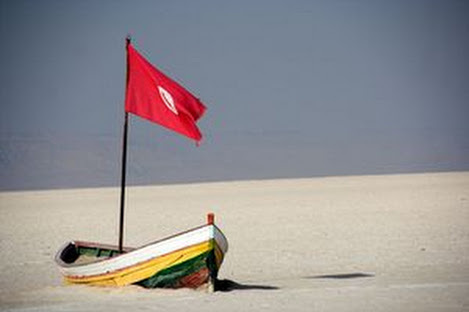 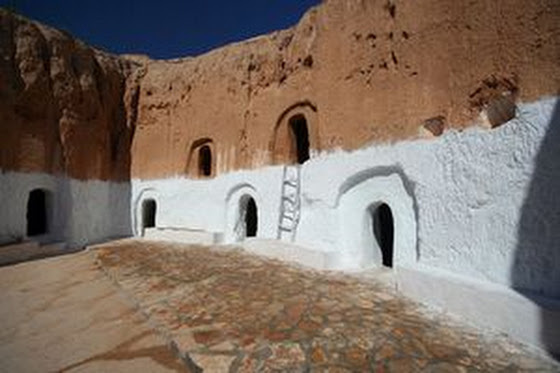 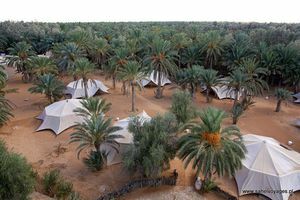 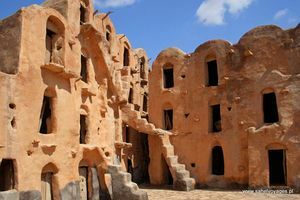 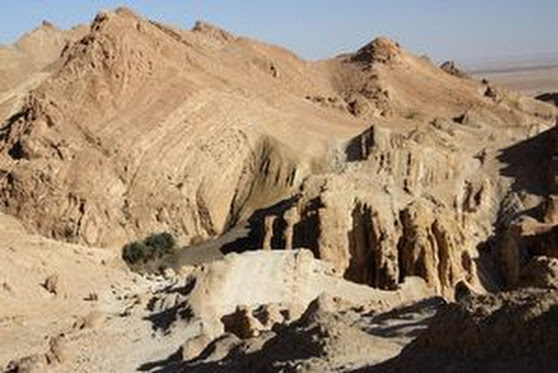 The top attraction is Ksar Ghilane, oasis located more than 100km deep in Sahara desert where you will sleep in tent and enjoy swimming in natural lake. 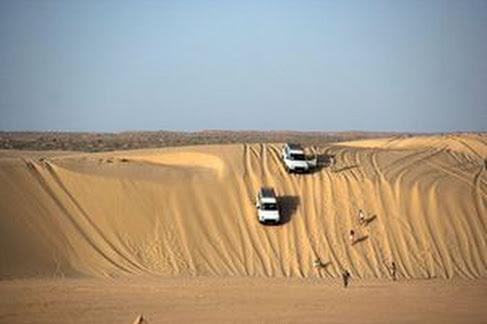 Unlike Sahara Explorer which is organized on weekly basis, 3 days (Jeep) Safari is organized about once a month depending on number of reservations. 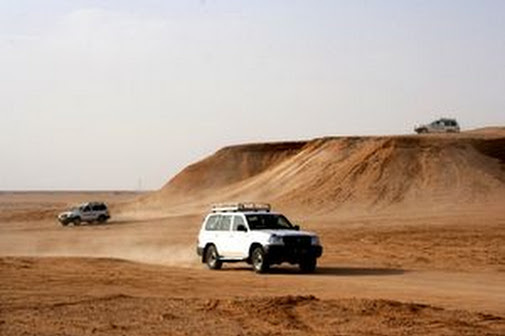 There are no fixed departure dates as it is always depends on arrival/departure date of participants.